Stable mist-spraying, no wet on the desk. Whisper quiet ultrasonic operation, incredibly silent in use, not disturbed you rest or sleep. With compact and portable design, the cap of the aroma diffuser is easy to take off, you won't bother to unscrew the cap with great force when your hands is wet. Just gently take off the cap, add water and essential oil, and enjoy high-quality life. 7 COLOR LED LIGHT : Modern and simplistic design to match your room decor, 4 in 1 multi-function aromatherapy diffuser, humidifier, air purifier, and 7 LED night light. A perfect nightlight for a kid's bedroom and mood light for creating romantic atmosphere. 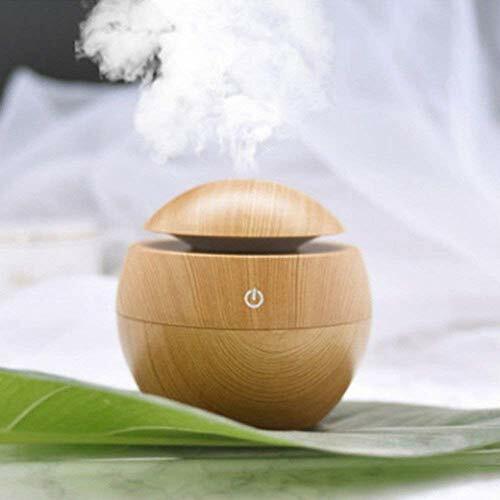 Essential oil diffuser hold up to 130ml of water, recommended for rooms It gives out ultra fine and smooth mist which can soften and moisten dry and chapped skin in winter. It also helps you breath better when you are sleeping with air conditioner. Nano-fine mist, humidified air, and uniformly distributed in the air to keep the air humidity. About care for the human eyes and skin; the subtle fragrance soothes the mood, relax, promote metabolism, and so on. 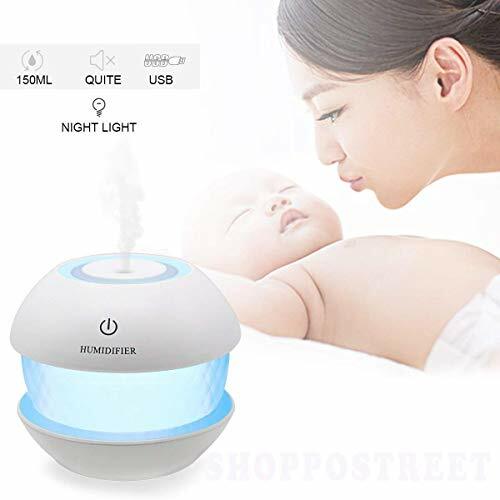 Products with a humidifier and aromatherapy features, fine mist can eliminate static and reduce electronic product radiation of the original. 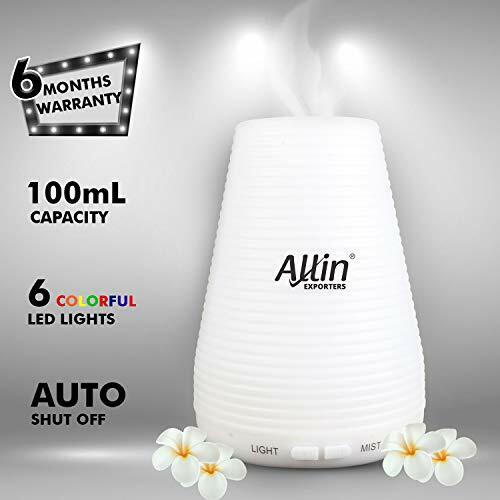 7 COLOR LED LIGHT : Modern and simplistic design to match your room decor, 4 in 1 multi-function aromatherapy diffuser, humidifier, air purifier, and 7 LED night light. A perfect nightlight for a kid's bedroom and mood light for creating romantic atmosphere. 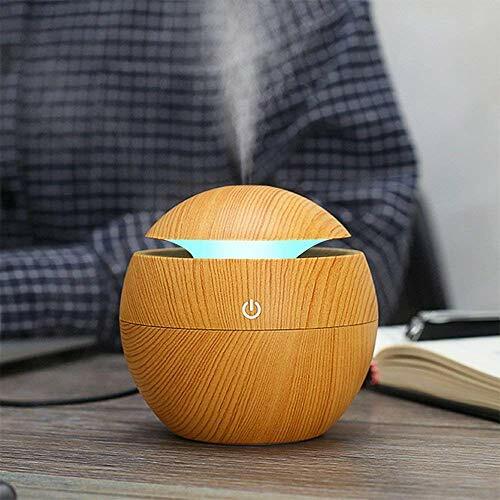 7 color changing wood grain humidifier. Deerma is a fast growing contemporary brand among small home Appliance in South Asian market. Deerma range is so unique and exquisite that it has captivated millions of hearts within a short span of its existence. Xiaomi, the No1. Smartphone brand in India has got Deerma manufacture to be its primary OEM Supplier for its miHome range. Deerma's parent company is also the sole authorized ecommerce strategic partner for South East Asian leading appliance brand Midea. Deerma is part of a 4Billion USD group which has got it strong roots in design & technology. 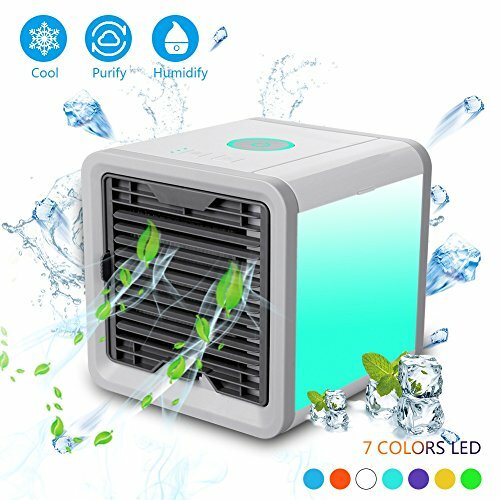 3-in-1 multi-function Cooler humidifies; purifies and chills the air using evaporative technology. Best for hot dry climates. Also keeps your house away from the mess of being filled with kinds of items.AdjustableThree wind speeds (high; Medium; low) can be adjusted; enable to get to 5-8 degree; you can choose the most suitable one to enjoy your leisure time; sleeping or working time.USB Charging Portable design USB charging or AC current supply; built-in water tank; once full; can last for 8 hours which is convenient to take it to any place; even outside when your family goes for a vacation.7 colors LED lights7 Different Colors with Color-Cycle Option and can be used as a night light. By Tormeti Brand Is Best Solution Give A All Buyer. Tormeti Is A Trade Mark And Other Sellers Using The Name Are Doing It Illegally And Are Liable To Be Prosecuted Under Section 135 Of The Trade-Mark Act Of Infringement. Order Only From Shree Hari Store. The Products Of Tormeti Are Modern, Stylish & Designed For Your Comfort & Designed By Trained Staff. Almost everyone wants to attain a balanced level of humidity in the interiors for a healthy living. If you want your life to calm and perfect then this product is for you. Note - No Battery Included.Just fill water with 1-2 drops of aroma perfume and plug in provided micro USB cable with your mobile charging adapter and start use. Clicking again to turn off the spray. (In this cycle) Double clicking on the button to turn on the white night light; Double clicking again to turn off white light night light. (In this cycle) Long press the button, turn on the color changing night light; Press the button again, turn off the night light. (In this cycle) Anti dry burning: Normal use of 3 hours of automatic power outages, can be restarted to continue to use. 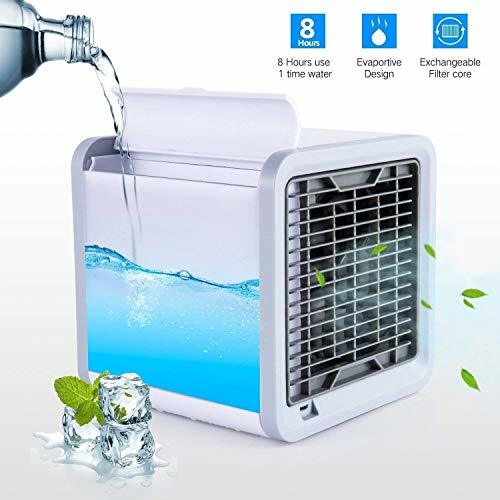 Note: More detailed operation display, please check the use manual in the package..
Three-in-one multi-function Cooler humidifies;purifies and chills the air using evaporative technology. Best for hot dry climates.Also keeps your house away from the mess of being filled with kinds of items. AdjustableThree wind speeds (high;Medium;low) can be adjusted;enable to get to 5-8 degree;you can choose the most suitable one to enjoy your leisure time;sleeping or working time. 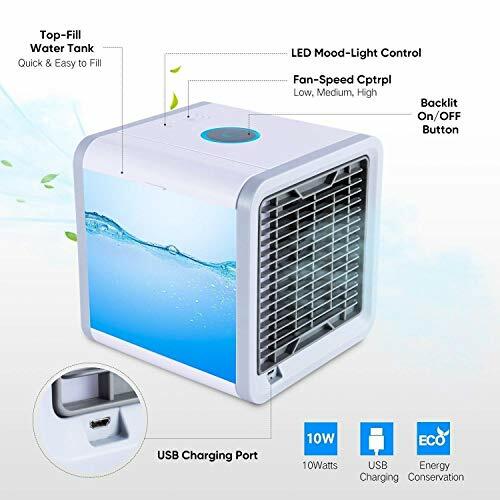 USB Charging Portable DesignUSB charging or AC current supply;built-in water tank;once full;can last for 8 hourswhich is convenient to take it to any place;even outside when your family go for an vacation. 7 colors LED lights7 Different Colors with Color-Cycle Option;and can be used as a night light. Energy Saving and Non-FreonUsing process mute;This Mini Air Conditioner Fan is Low Energy Consumption as a Simple Small Circular Fan;Freon Free;Energy Efficient & Eco-friendly. Works via any USB power supply. It can be run by using a laptop;a power bank or a wall outlet.You just need to fill the tank with water;then plug it into a power source and enjoy refreshing;cooling air! Air Cooler not only lowers the temperature of the Air around you;it also Purifies the air to prevent dust;pollen;and other allergens from being Spit Out onto customers. 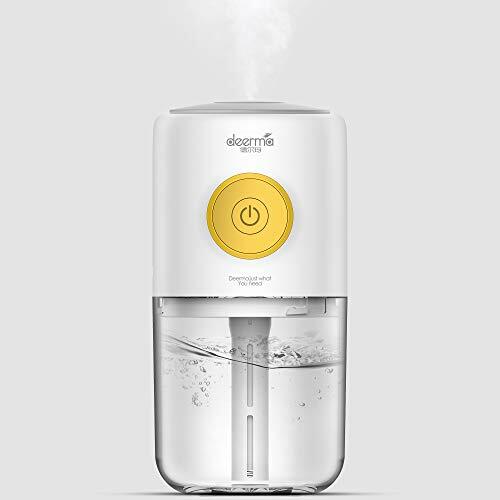 It also humidifies the air which makesitbetter for your skin. Freon free;The Cooler is 350 Watts of pure Cooling Power.Built-in water tank lasts up to 8 hours . Can cool The Air around you whether even on a scorching Summer Day. 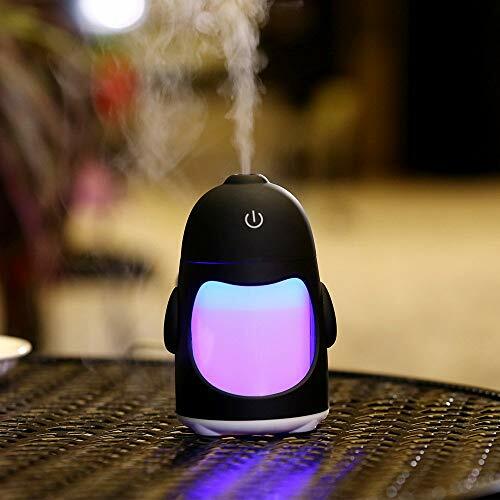 Humidifier is a mini air humidifier, with night light function. The use of USB interfaces power supply. The use of nano-spray technology can effectively reduce the dry; reduce the electronic radiation to eliminate static electricity, safe and clean. Car Cab: purify the dirty air in the car and remove the dust.